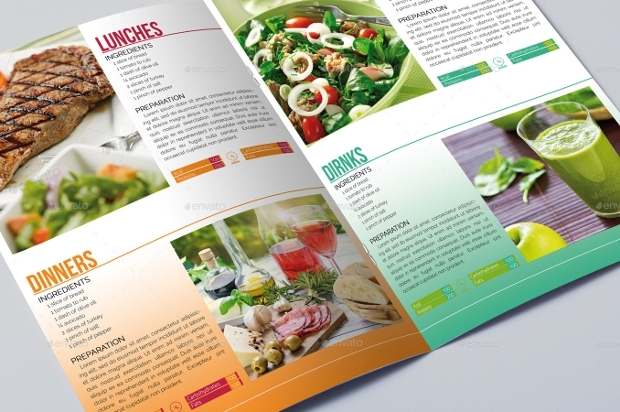 To grab the attention of your clients, it is essential to ensure that your brochure design is creative and attractive. 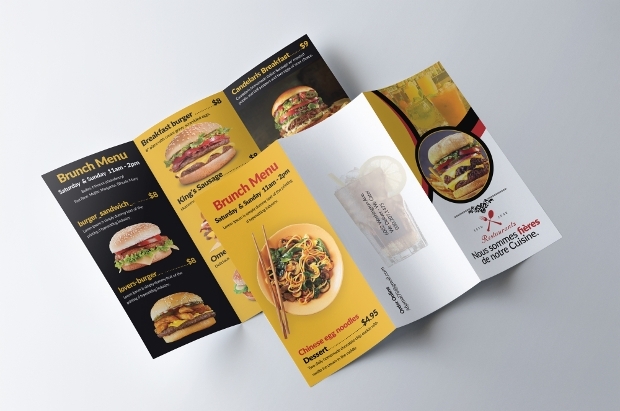 Brochures are meant specifically for being read by the consumers to inform them about the latest service your company is offering. It is the eye catching design which acts a magnet attracting a consumer. Moreover in this competitive world; to make your business flourish successfully, there is a need to ensure that your services stand out ideally beckoning the passing customers. 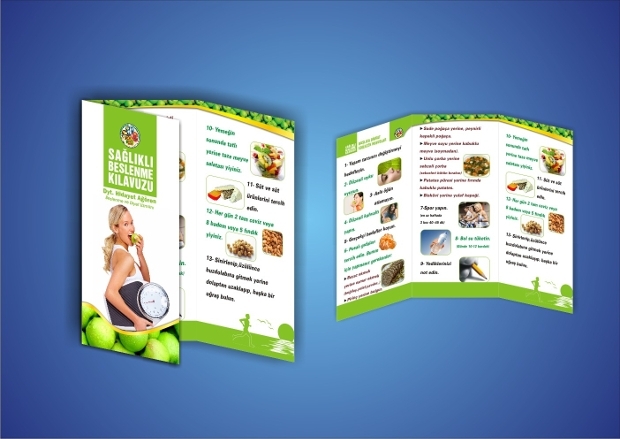 This calls for designing an appealing brochure be it medical brochures, kids menu brochures, health care brochures or others. 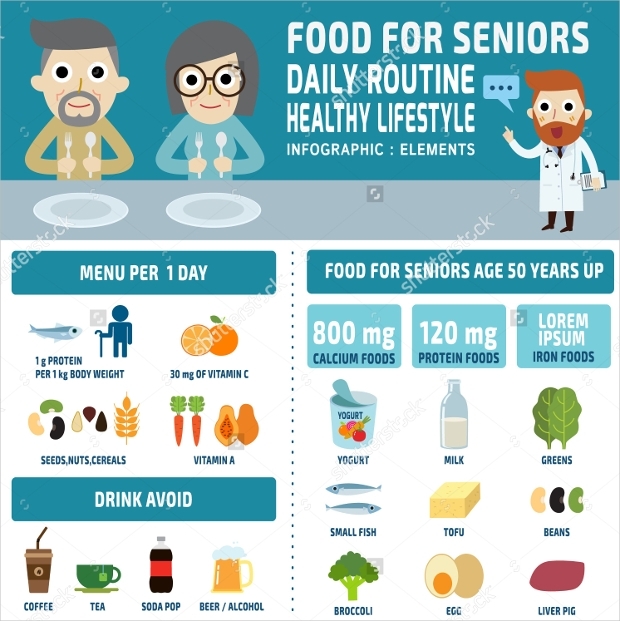 Specially in this diet and health conscious world, most people are looking out for services related to the same and it is the Nutrition Brochure Designs which the units providing this service need for designing their brochure or other projects. So as you look out for the best design, here are 10 chosen carefully to help you with your search. 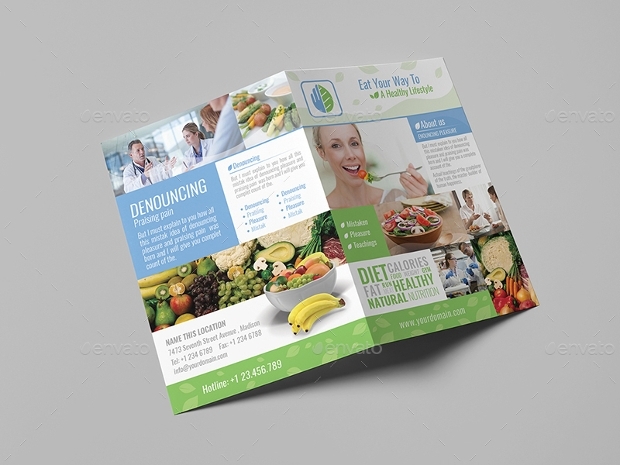 To create the first brochure of your new nutrition clinic, this health and diet food brochure coming in 4 appealing fonts seem a great choice. The file coming in PSD format gives you the front cover and back cover design including 4 pages. You can also enjoy editing the designs according your project needs. 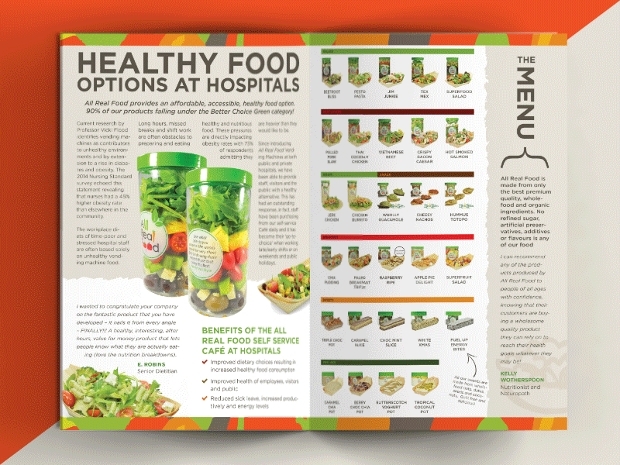 Designed in Photoshop, this health brochure is available for download in PSD format. You g enjoy fitting the requisite images smartly in the image placeholders and get them edited or changed as per your needs. 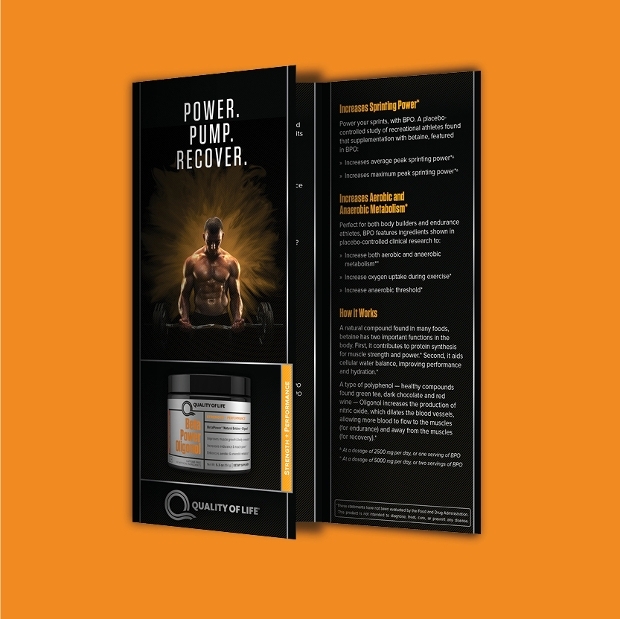 You will not be getting any fonts and images with this brochure design but can enjoy availing one from the link offered along with the file. 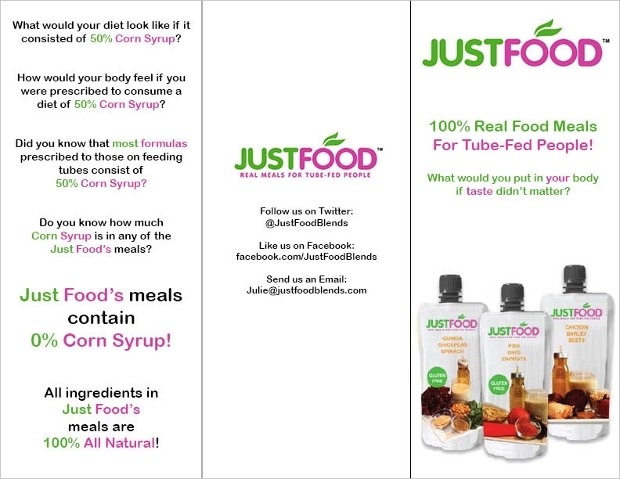 Store owners serving kids with cookies, snacks, chocolates and cookies can use this menu template for advertising their products. 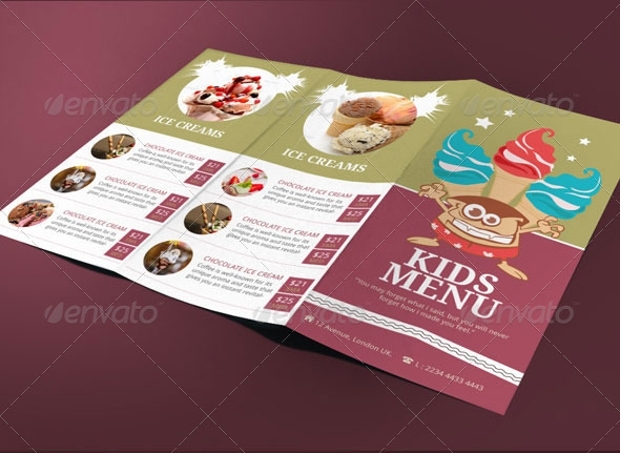 The specialty of this tri fold brochure template is that it can easily attract kids. This fully editable menu template is available in 2 shades: Apple Green & Pink and Flu Red& Purple. The fonts used are Droid Sans and Droid Serif. 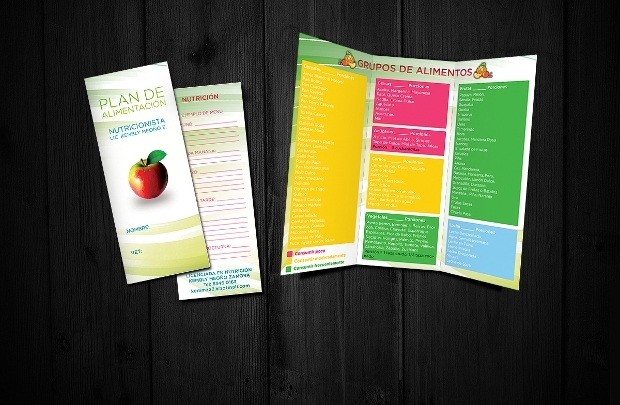 Designed on white background with isolated vegetable icons like carrot, tomato, mushroom, pumpkin, onion and others, this brochure design can be used by nutrition clinics. 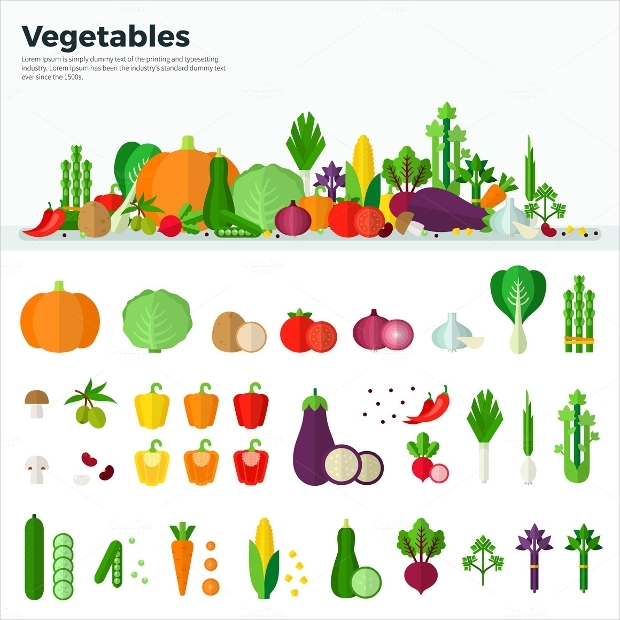 Apart from brochures, one intending to popularize the importance of green veggies can use this for designing web pages, banners and flyers as well. 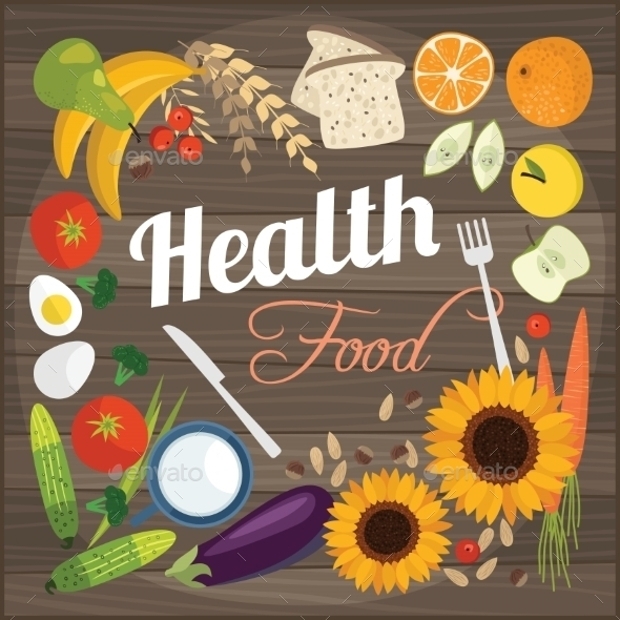 This diet food brochure readily designed with flat images of healthy foods like vegetable and fruits can be used for designing brochure cover page, website, banners and other purposes. Available in JPG, AI and EPS file format, this template requires Adobe CS version for use. Designed on blue & white color scheme, this brochure template is a perfect one preparing visiting cards, brochures, and websites for doctors insurance companies or other business related with health care. The file available for download comes in AI, EPS and PSD format. 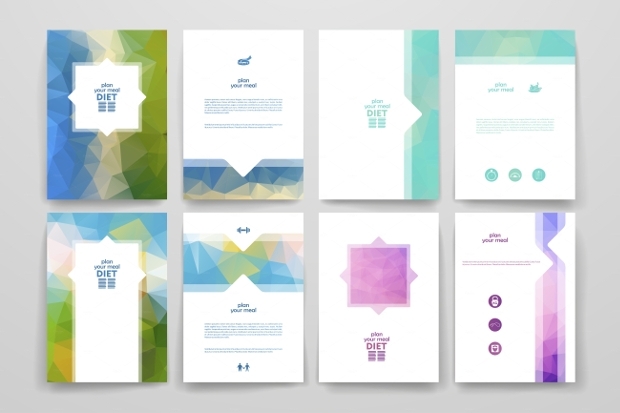 Download this file to enjoy multicolored trendy brochure templates designed on diet theme. This editable file is available in both EPS and JPG file. 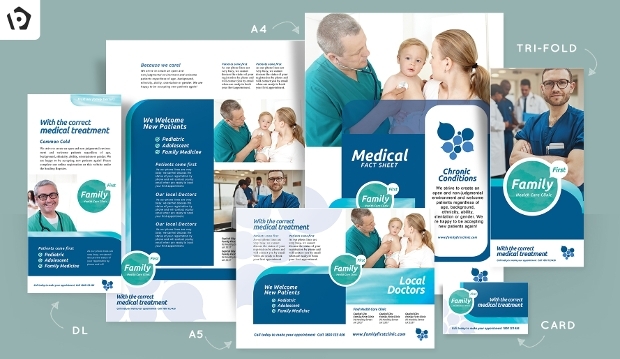 This Bi-fold medical care brochure template possessing a creative touch can be used for designing health service or medical service brochures, catalogs and magazines. 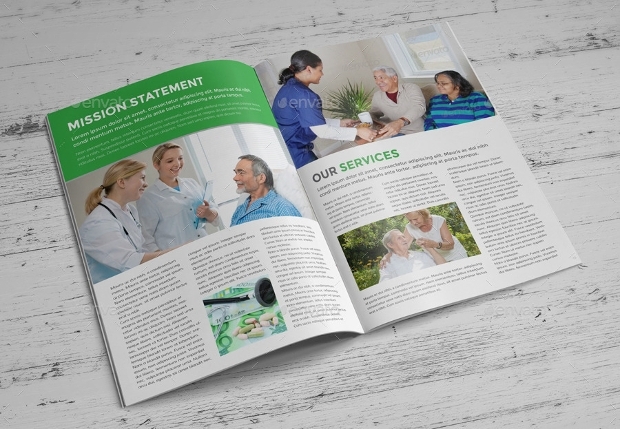 This professional brochure template can be downloaded in PDF. EPS and AI file requiring Adobe illustrator for editing. 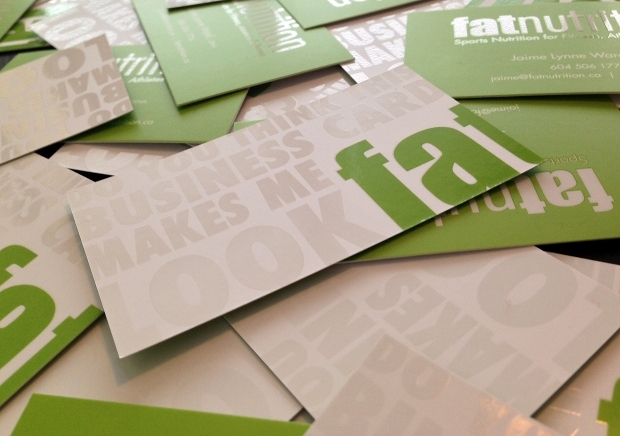 Planning to design a brochure for your gym center? 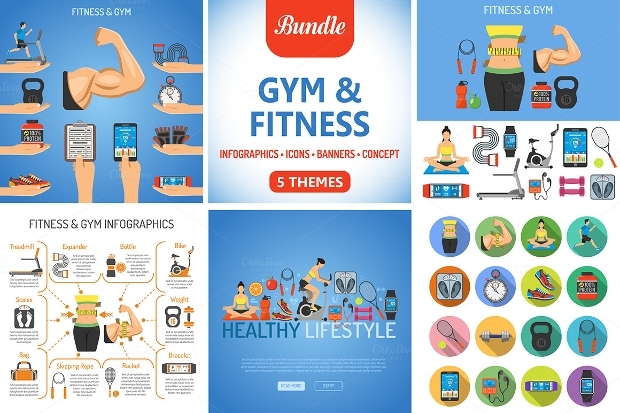 Check out this Fitness brochure template coming with 5 fitness and lifestyle themes. 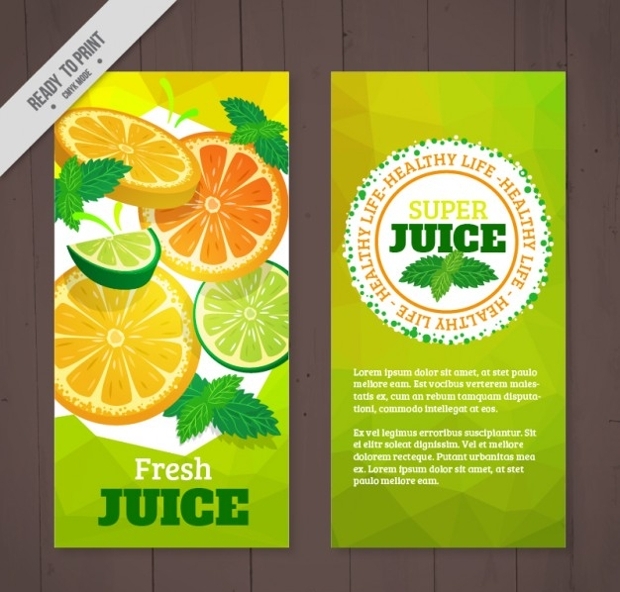 You can also use this template for designing covers, banners and flyers advertising your gymnasium. Get the file downloaded in EPS or JPG format and enjoy use. Creative brochures with all information carefully included are vital for any business to establish sound communication with the customers. After all beauty is nothing without substance so these brochure templates are specifically selected as they have got internal link anchor text which helps in increasing the ranking of your web page. So get your favorite brochure design downloaded and enjoy use.